OOOooooh! You asked and you shall receive. We will have Nordic Creamery’s organic sweet cream butter in individual tubs ($5) and in a 10 lb bag ($60) for you bakers out there! Simply go into the shopping cart under WEEKLY CSA ADD-ONS and make your selection! 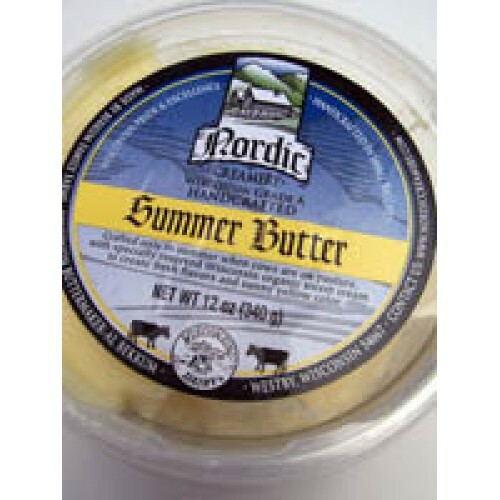 Nordic Creamery organic butter is available while supplies last every two weeks throughout the Winter at Grateful Plains Organics. If you never want to be out, order generously!